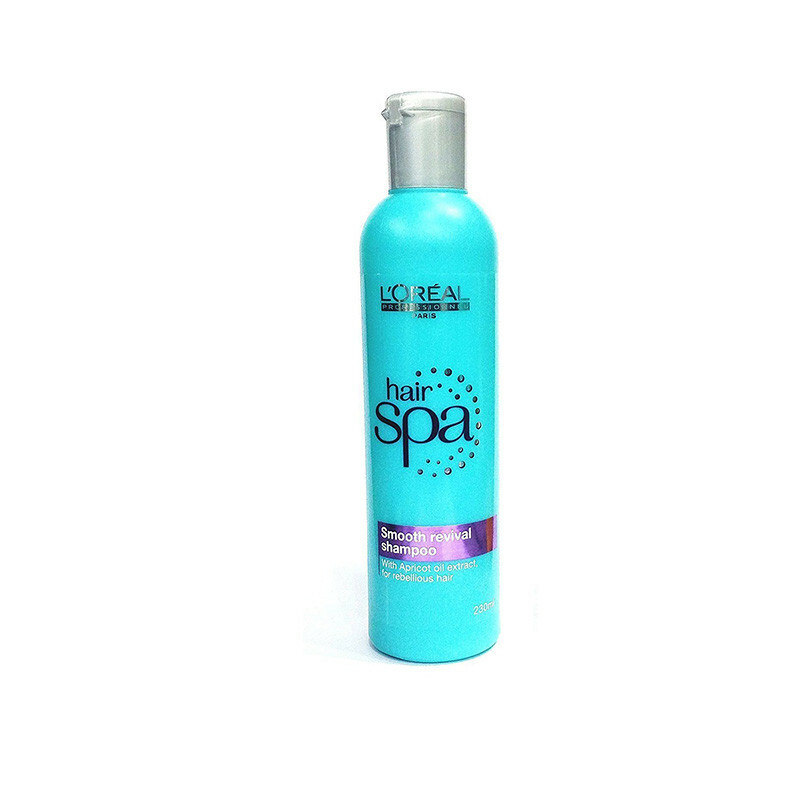 This shampoo is protect your hair from the roots and gives you best result and makes your hair smooth soft and shiny. 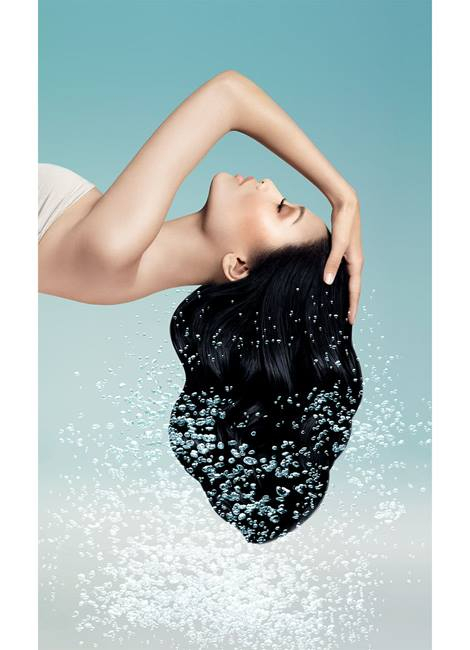 Specially Formulated, L'Oreal Professionnel Hair Spa Smoothing Shampoo Gently Cleanses And Smoothens Rebellious Hair. It Is Enriched With The Goodness Of Water Lily And Apricot Oil Extract Known To Leave The Hair Softer, Smoother And Shinier. Enriched with smoothing apricot oil extract and water lily, this smooth revival shampoo treats, smoothens and softens your hair rebellious hair. Hair is left healthier, shinier and softer than ever. 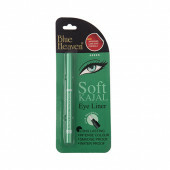 Enriched with Water lily, apricot oil extract and purified water, known to leave hair softer, smoother and shinier. In love with this one . this product actually nourishes the scalp and hair and let it revive the shine.. Highly recommend! !